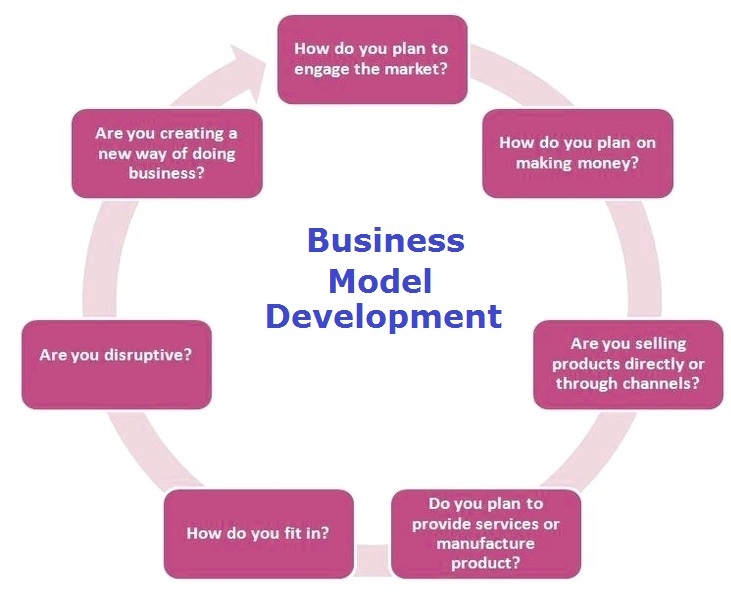 Business Model - this diagram visually depicts one of the common business frameworks, used by leaders to develop company strategy, tactics, models and approaches. 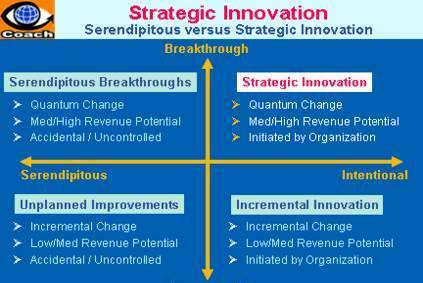 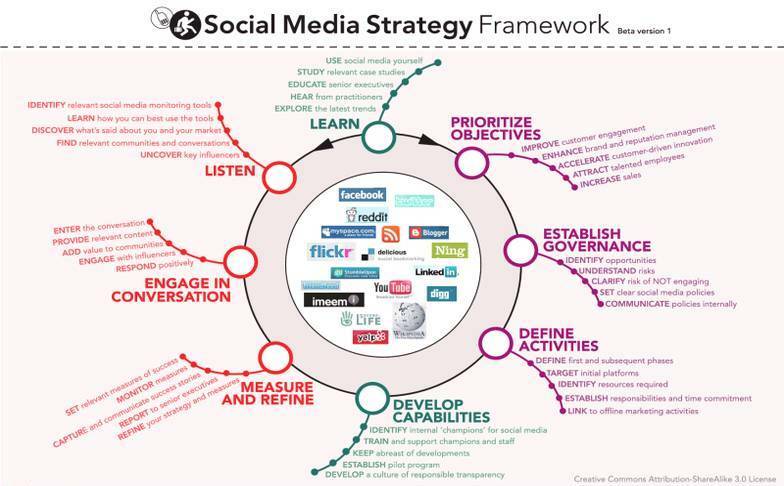 Strategy Matrix - this diagram visually depicts one of the common business frameworks, used by leaders to develop company strategy, tactics, models and approaches. 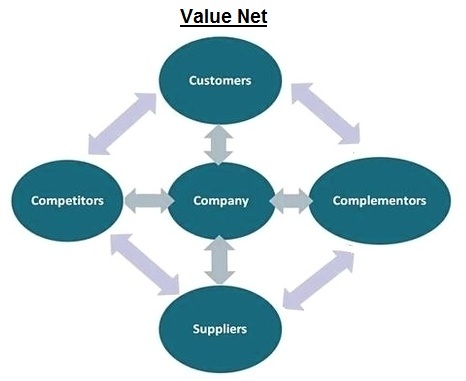 Value Net - this diagram visually depicts one of the common business frameworks, used by leaders to develop company strategy, tactics, models and approaches. 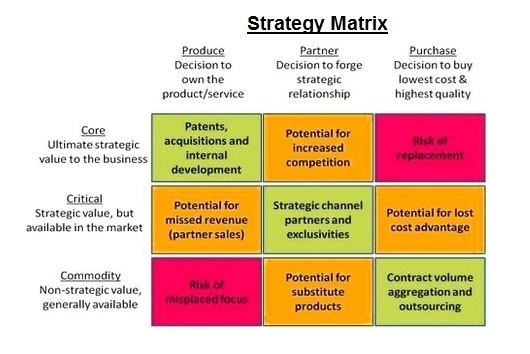 Growth Strategy Matrix - this diagram visually depicts one of the common business frameworks, used by leaders to develop company strategy, tactics, models and approaches. 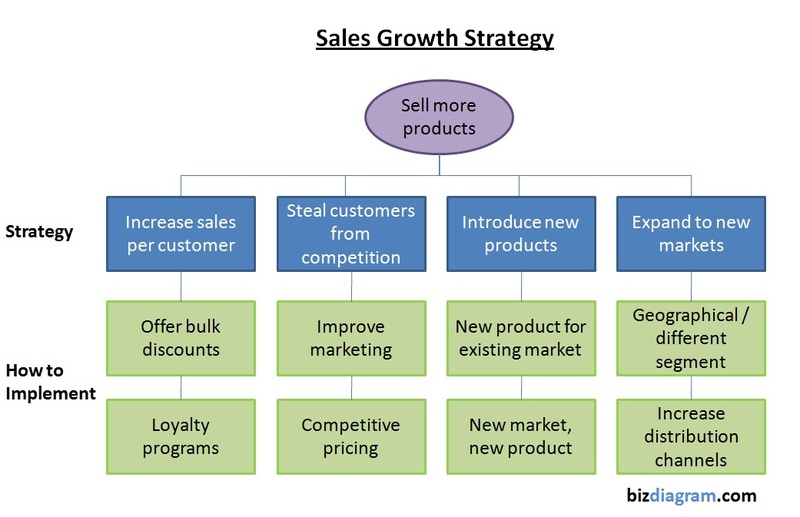 Sales Strategy - this diagram visually depicts one of the common business frameworks, used by leaders to develop company strategy, tactics, models and approaches. 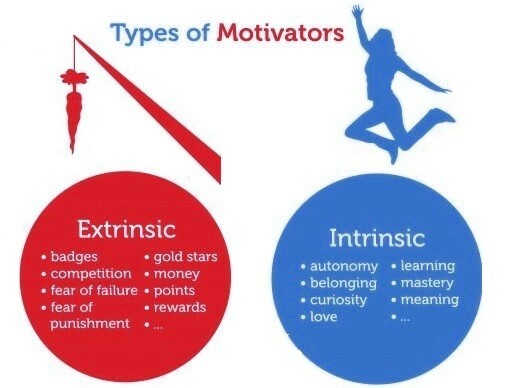 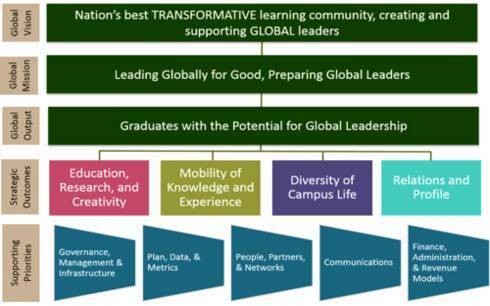 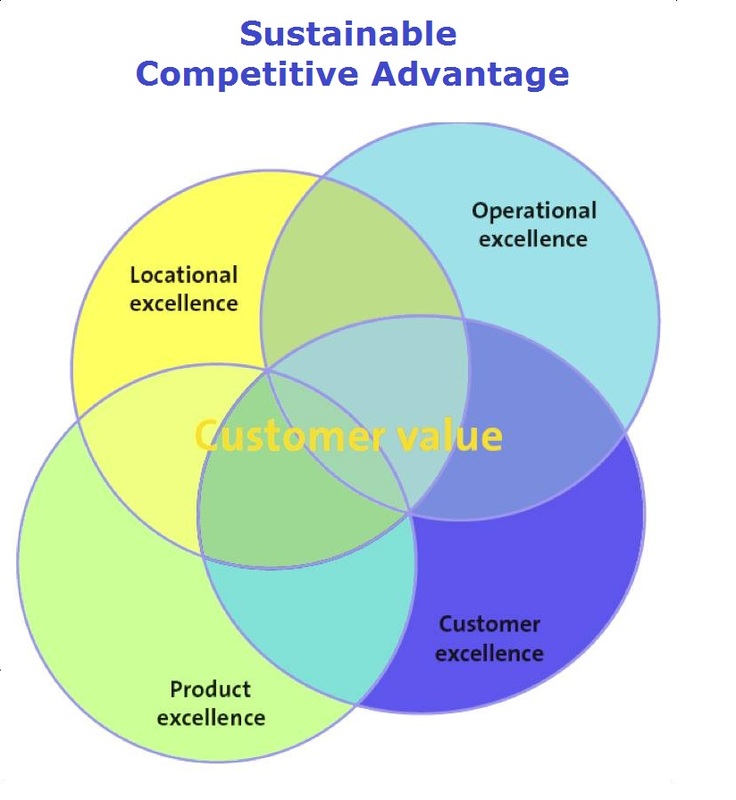 Sustainable Competitive Advantage - this diagram visually depicts one of the common business frameworks, used by leaders to develop company strategy, tactics, models and approaches. 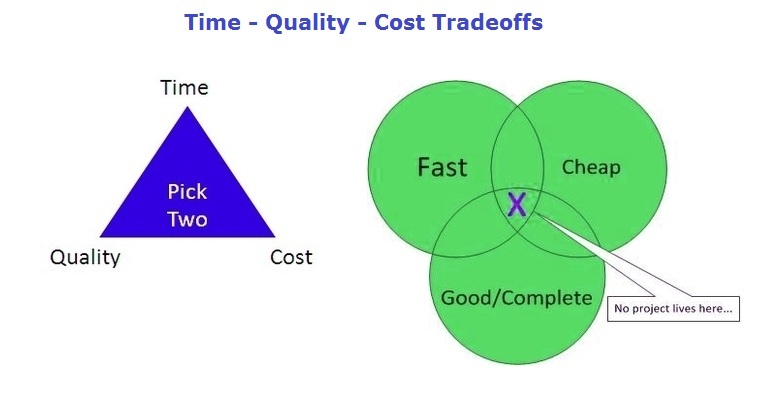 Time Cost Quality - this diagram visually depicts one of the common business frameworks, used by leaders to develop company strategy, tactics, models and approaches. 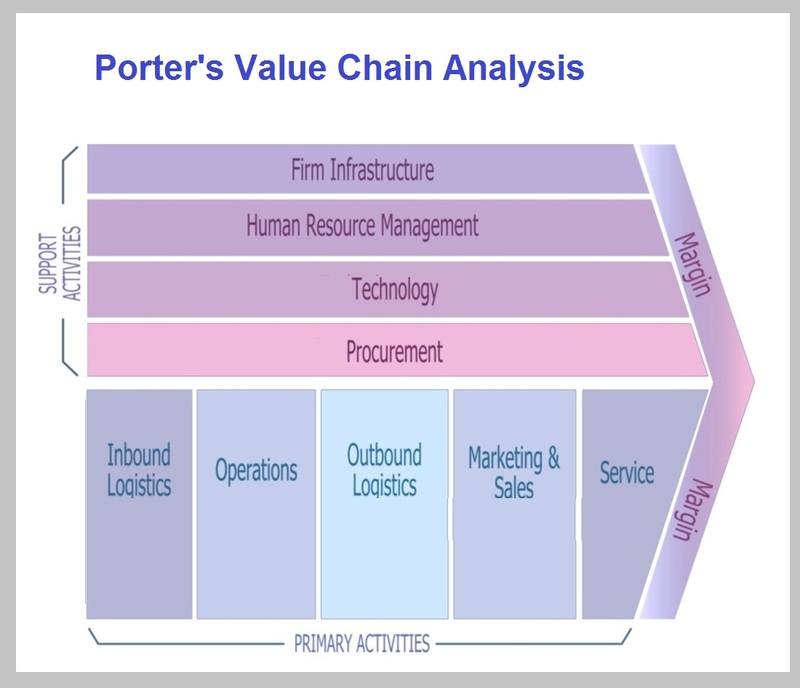 Porters Value Chain - this diagram visually depicts one of the common business frameworks, used by leaders to develop company strategy, tactics, models and approaches. 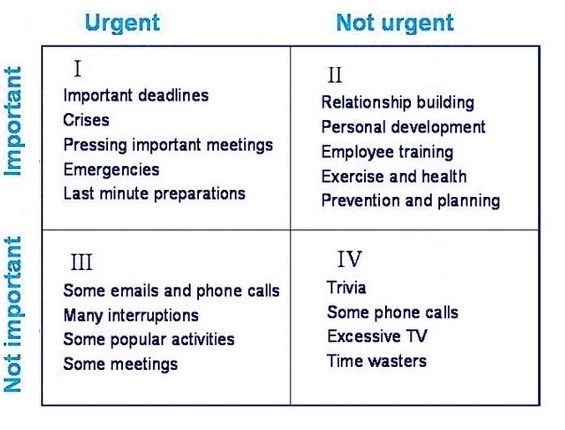 Priority Matrix - this diagram visually depicts one of the common business frameworks, used by leaders to develop company strategy, tactics, models and approaches. 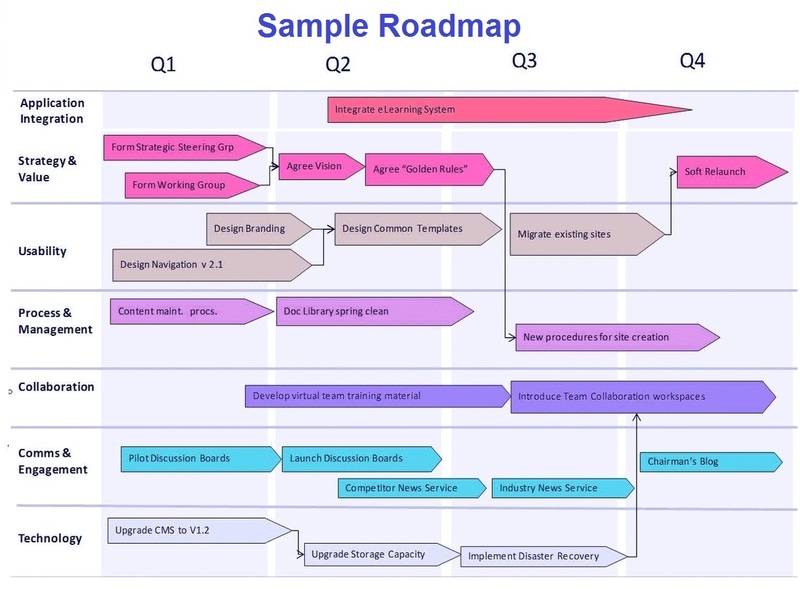 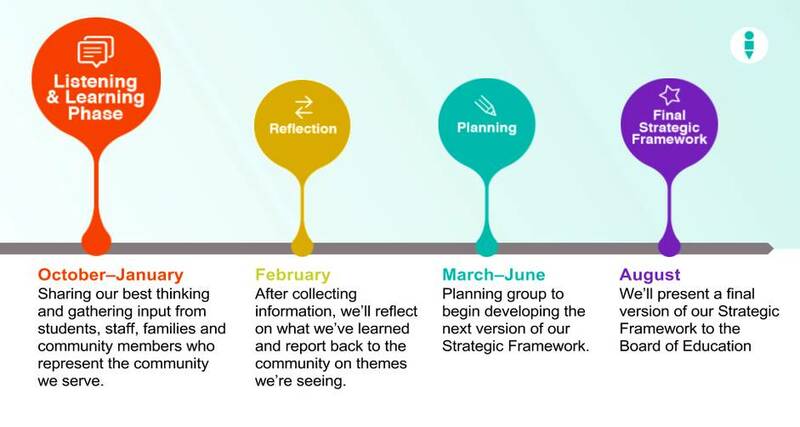 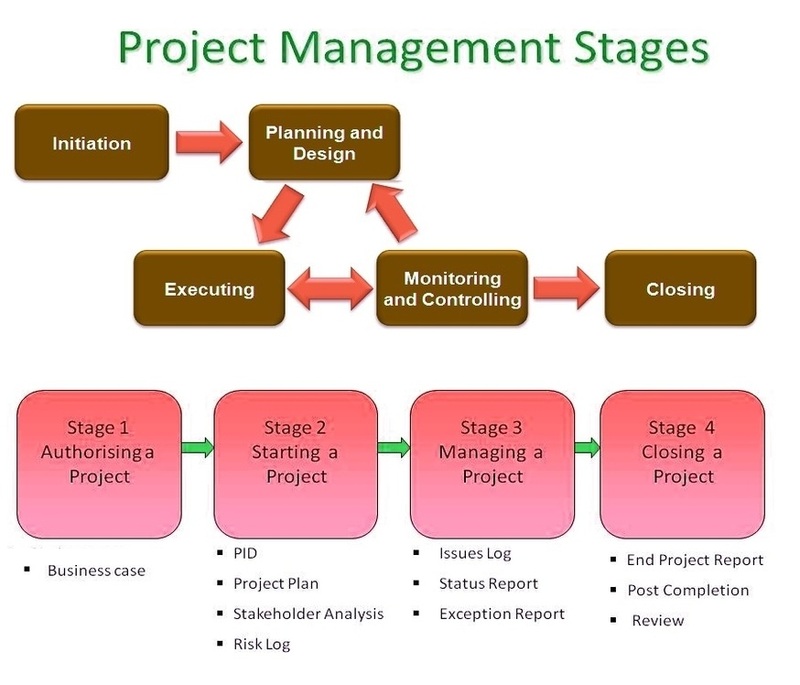 Roadmap - this diagram visually depicts one of the common business frameworks, used by leaders to develop company strategy, tactics, models and approaches.